Served by our friendly bar staff. We pride ourselves on our home cooking, and all of our food is freshly prepared to order. Whether you fancy a light snack, one of our popular pub favourites or a full three-course meal, the Kings Head, Woodton can cater for your appetite. 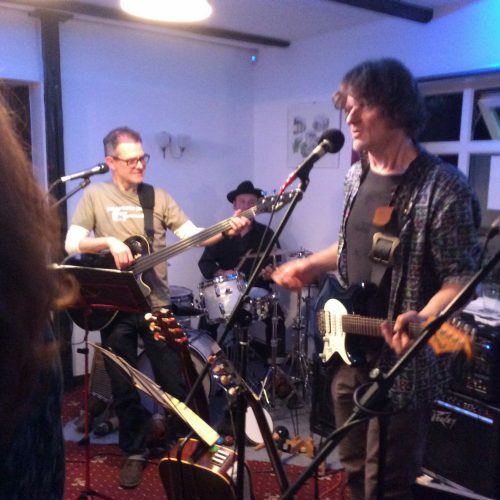 Whether it’s live music or a beer festival, there’s always something going on at the King’s Head. 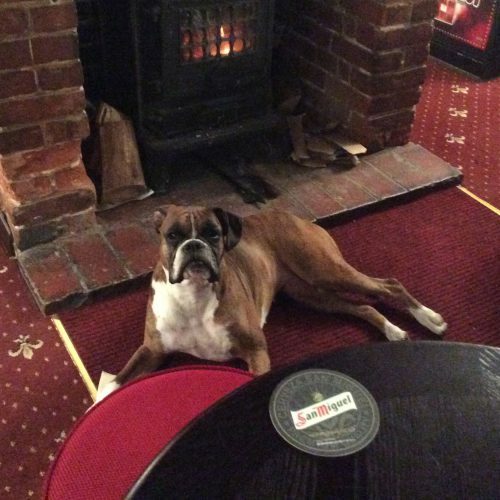 We are a family friendly pub and as such we welcome children and dogs of all ages. 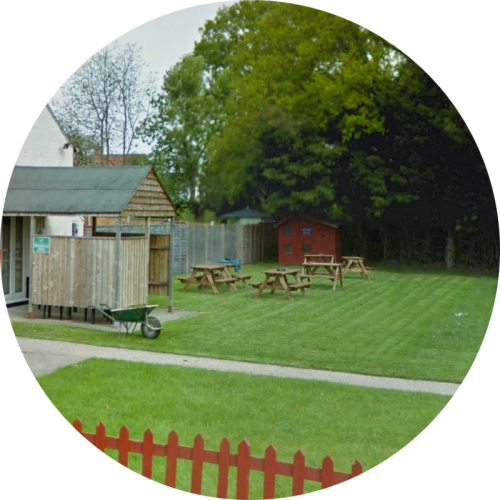 Open all year round, our garden is perfect for relaxing in on a warm day or for just getting some fresh air. 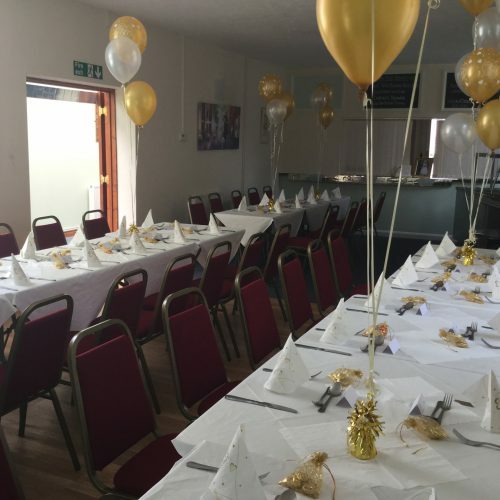 Our fully purposed function room is available for hire at a reasonable price. Make your upcoming event special.